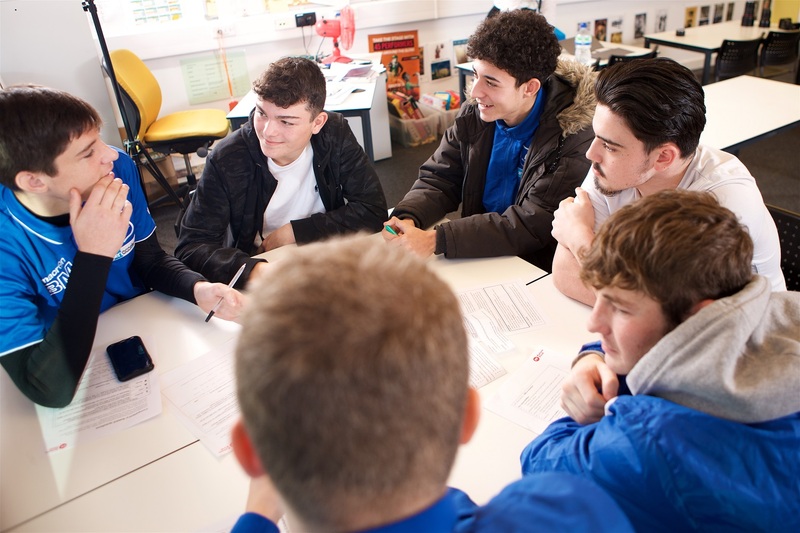 The Careers and Enterprise Company (CEC) has provided funding to schools in Oldham, Blackpool, Scarborough, Norwich, Derby and West Somerset, giving them the opportunity to select the services that will work best in their communities to address identified gaps in careers and enterprise activity. It was good to see Future First chosen by several schools in all six areas as the organisation they were most keen to work with. 27 schools and colleges opted for Future First and we are now supporting each of them to establish their own alumni network. Careers Fair at Scalby School, Scarborough. Six alumni took part in a speed networking event with Year 8s to launch their GCSE options decision-making process. Watch ITV’s coverage of the event. Employer networking brunch at Oldham Sixth Form College, Oldham. 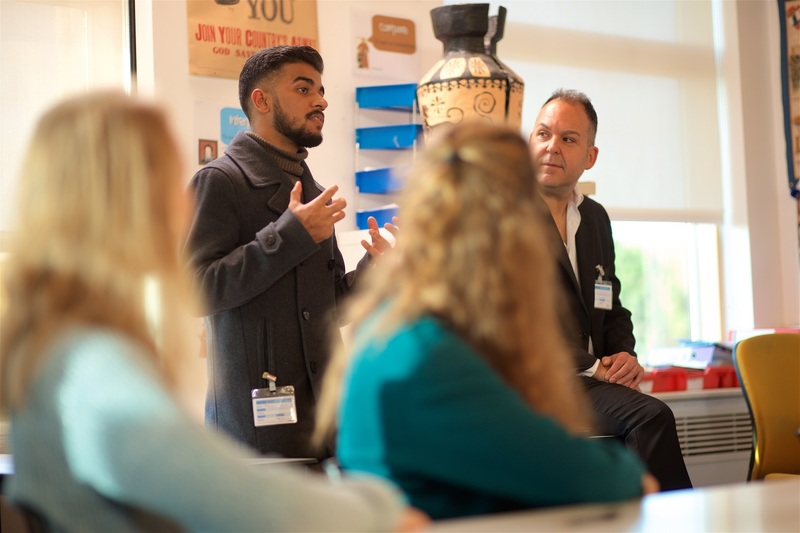 Former students now in jobs with recruitment responsibilities went back to school to show students how to build their confidence and skills in preparation for their first job applications. 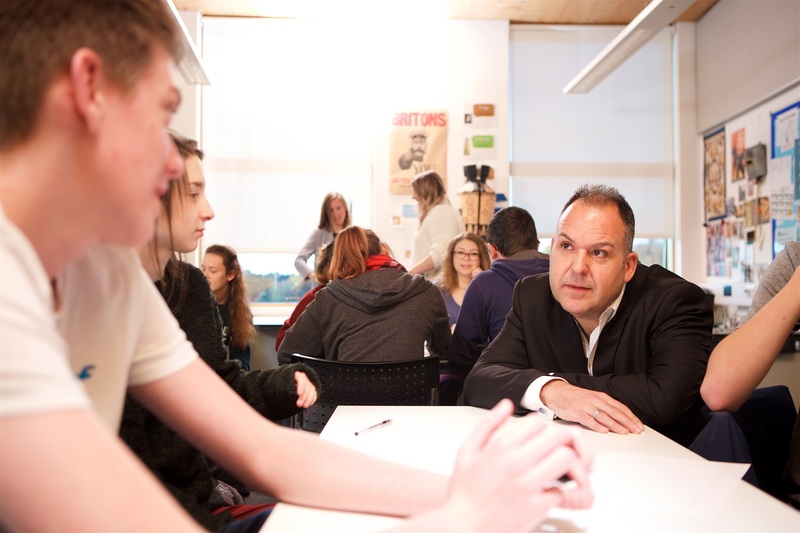 World of Work Days at City of Norwich School and Open Academy Sixth Form, Norwich. 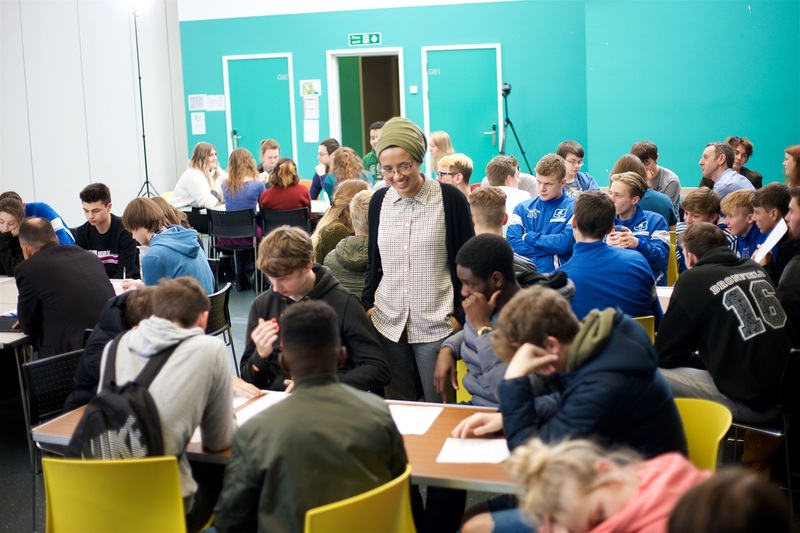 At Open Academy Sixth Form, Year 10 students spent the day working with their alumni communities developing ‘soft skills’ like communication, confidence speaking in groups and belief in what they can go on to achieve. 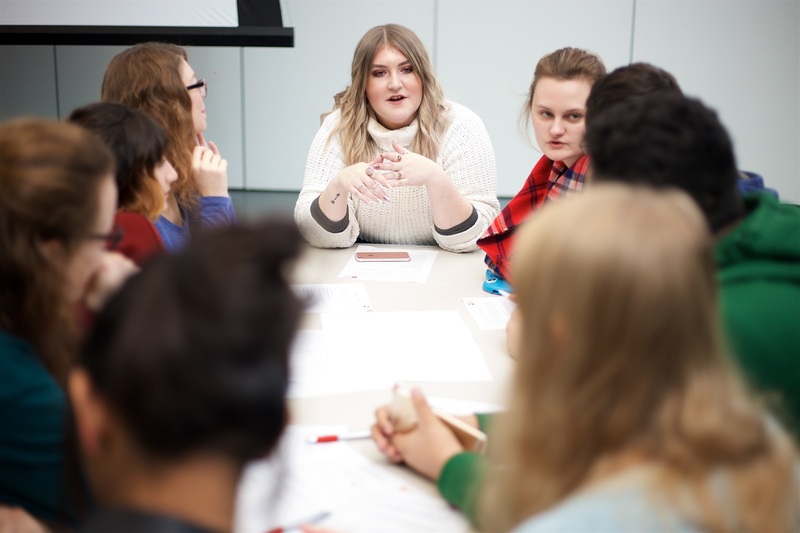 Alumni helped City of Norwich School Year 10s identify the transferable skills they are gaining from school that they can apply in the world of work. World of Work Day at Allestree Woodlands School, Derby. 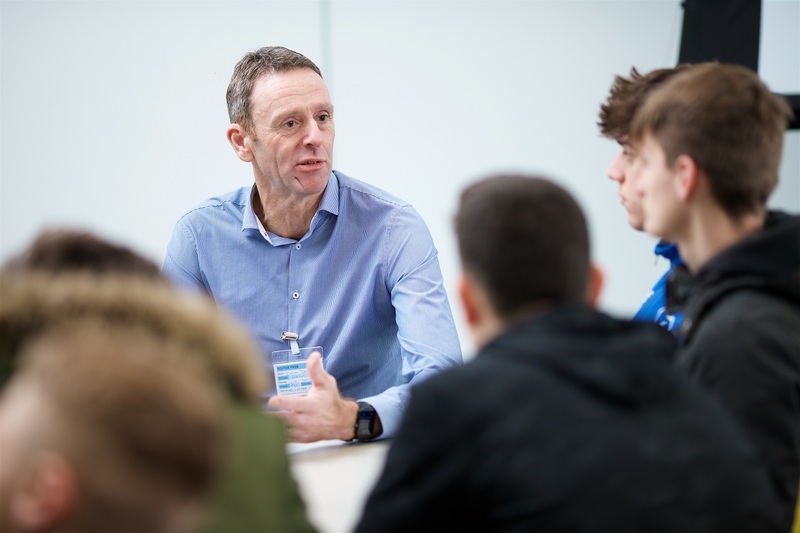 210 Year 11 students took part in events with former students in a variety of jobs from a greeting card designer to an engineer. The group learnt to identify their skills and strengths in preparation for college and apprenticeship applications. 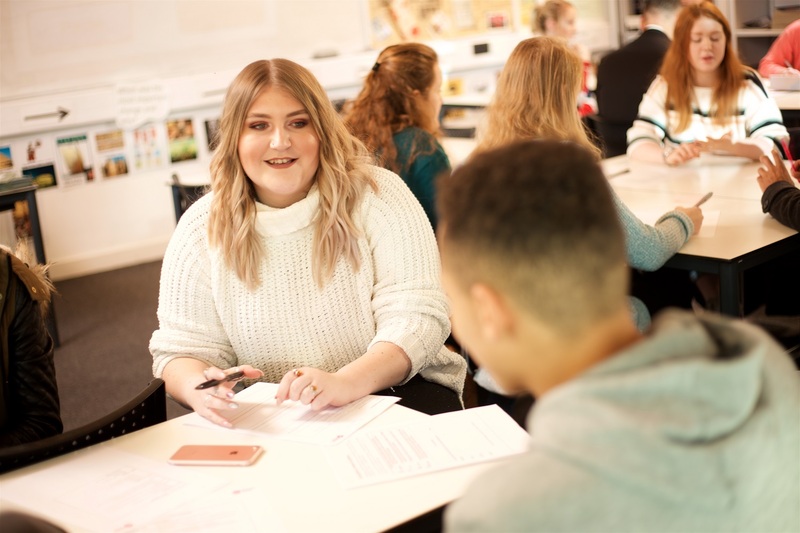 We’re really looking forward to continuing our support next year for all of the opportunity area schools and colleges, building alumni communities that can support their students for generations to come.